across four continents. The students gain experience in preparing texts for translation and working with source texts and their authors. 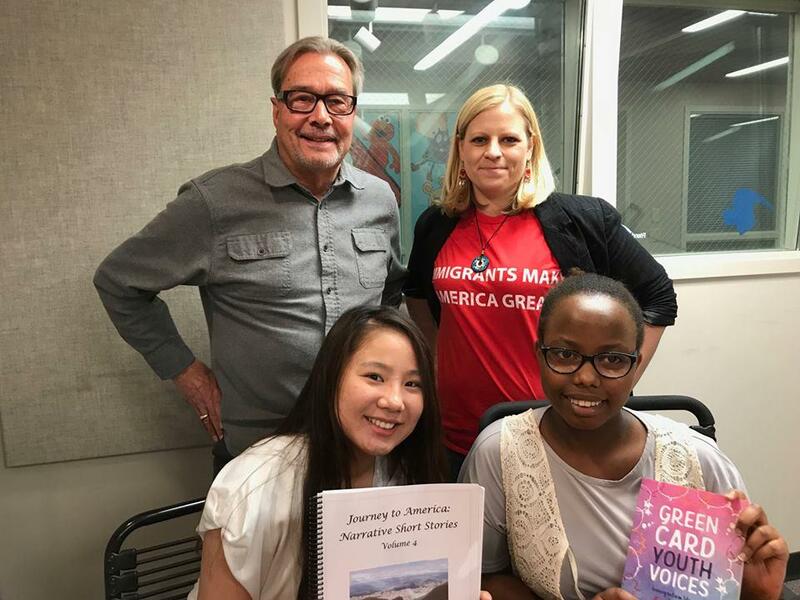 In this excerpt of the Cutting Ed podcast with host Tom Gerhardt, we learn how the program has helped link NDSU students to the world, and prepare them to work in the global market. ~~~ There are 567 federally recognized tribes in this country, but as a Mohawk, John Karhiio Kane, says he doesn’t feel American, a dilemma shared by many Native Americans. He visits with Tanzina Vega, host of public radio’s The Takeaway.